Our FREE property search app gives you instant access to local homes from any cell or tablet. 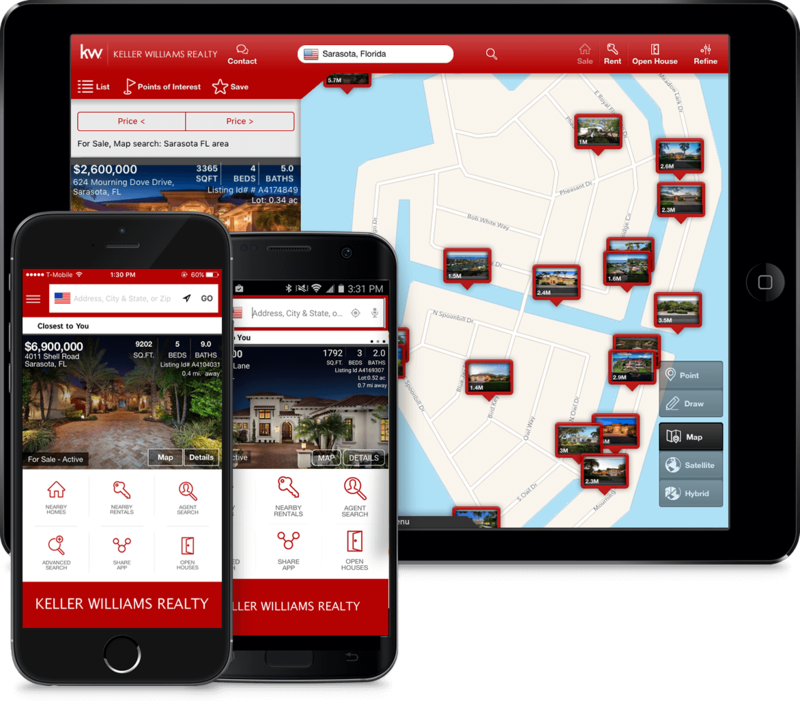 Other features include seeing homes for sale & open houses near your location, allows you to set up your own custom search for properties, and SO much more! Download it here. 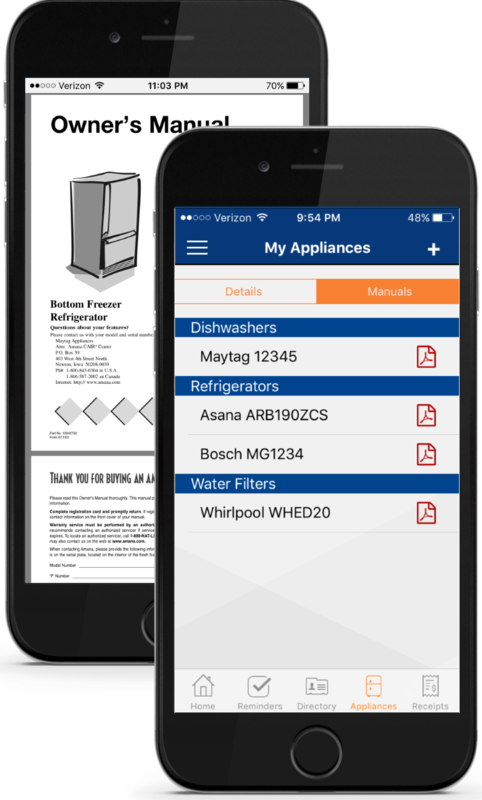 HomeKeepr keeps your home running smoothly with simple tips and a list of our trusted home service pros. Download it here or search for vendors below.